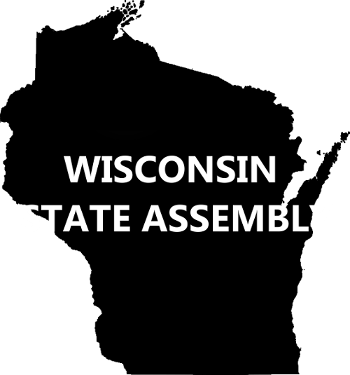 The Wisconsin State Assembly of AST (WIAST) is the professional organization for Surgical Technologists practicing in the state of Wisconsin. WIAST is an official state assembly organized under the leadership of the Association of Surgical Technologists (AST). Our mission is to provide Surgical Technologists the opportunity to grow through continuing education, legislation, and marketing. By networking with other health care professionals, we will ultimately contribute to the care of our surgical patients.